The First Day of Winter, the winter solstice, is a national awareness day to remember and honor those who have died while homeless and honor those who have lost their lives unnecessarily in the last year. 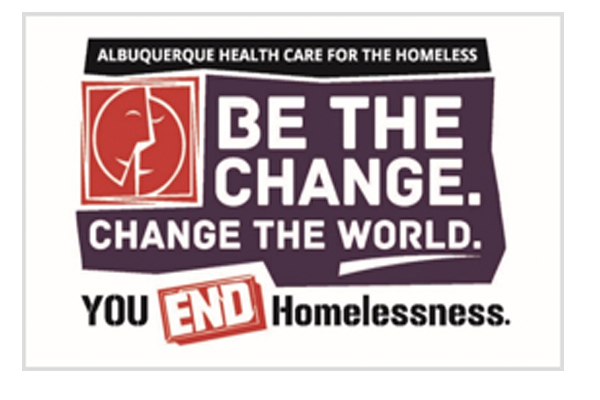 AHCH builds our annual campaign around the First Day of Winter to reinforce how important quality health care is to helping people overcome, exit, and avoid future homelessness. to support us in reaching our 2018 campaign goal of $200,000 from October 2018 to the end of February 2019. Giving is about acting on what you believe. Ending homelessness is about fighting for basic human rights and guaranteeing social justice. The health and safety of people who are experiencing homelessness are threatened daily because the lack of human rights. Donations you make through the 2018 The First Day of Winter Campaign make an immediate impact on our work. You will fund essential care and to help people who need it most. Donate Today! Giving Is Easy! Just Click Here!